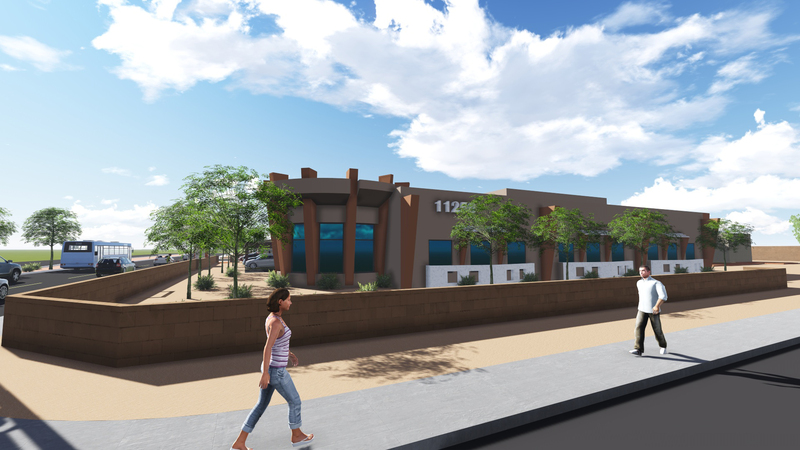 Welcome to Cholla Estates Office Suites and our distinctive new 9,230 square foot office condominium building located in the prestigious area of Paradise Valley on Tatum Boulevard just north of Shea Boulevard. 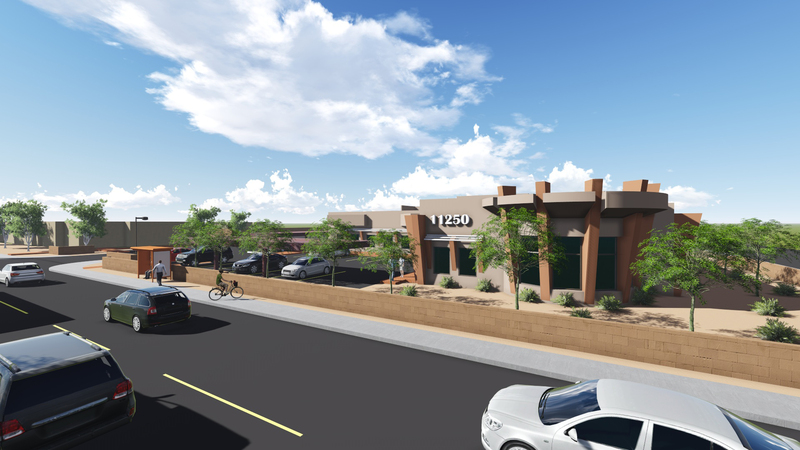 The Cholla Estates Office Suites complex is optimally positioned on a 3-acre parcel and has been architecturally designed to fit naturally into the surrounding neigborhoods. The building complex offers ample parking, dramatic entries, lush landscaping and high performance glass that accentuate this distinguised property and rase the standard for office space in Paradise Valley.This highly visisble and convenient tion is easily accessible from the Greater Phoenix Metro area. The last available building, located on the premium high visibility corner, is now being offered for sale, which includes tenant improvement. A leasing option including tenant improvement, is also available. Shell suites are being offered with space available from 7,000 square feet up to 9,230 square feet. We can guide you though the process of creating a custom business environment and show you how you would spend less owning your space than you would by leasing it. We believe that there may not be a better time to invenst in your own office space.